One of the most dramatic weekends of European rugby in recent memory has set up some very tasty Champion’s Cup semi-finals. Munster got the job done in Edinburgh, to set up a meeting with Saracens, who demolished Glasgow. Leinster saw off the challenge of Ulster in an absolute cracker in the Aviva, to book their spot against Toulouse, after the French club pulled off a dramatic one point win away to Racing. After such thrilling rugby this weekend which team is looking the hottest? Sarries are just looking so good right now. Putting 56 points on a team as good as Glasgow is no mean feat, and they managed this without their most important player Owen Farrell. Saracens were the only club to win all of their pool games, and just have depth and danger all over the park. Liam Williams has been one of the best in the world in his position for the past two or three years and people have been calling for Alex Goode to be playing for England for as long. 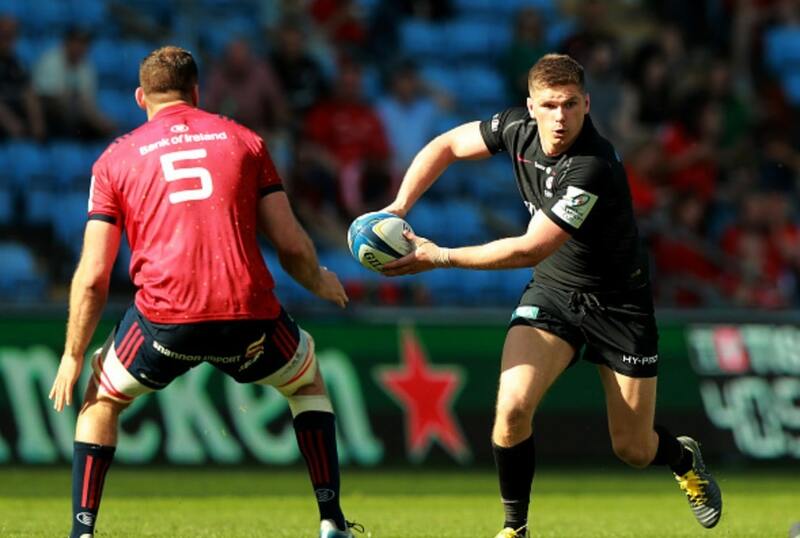 He showed his versatility this weekend by taking over at 10 when Owen Farrell got called away to the maternity ward, running plays like a guy who plays 10 week in week out. 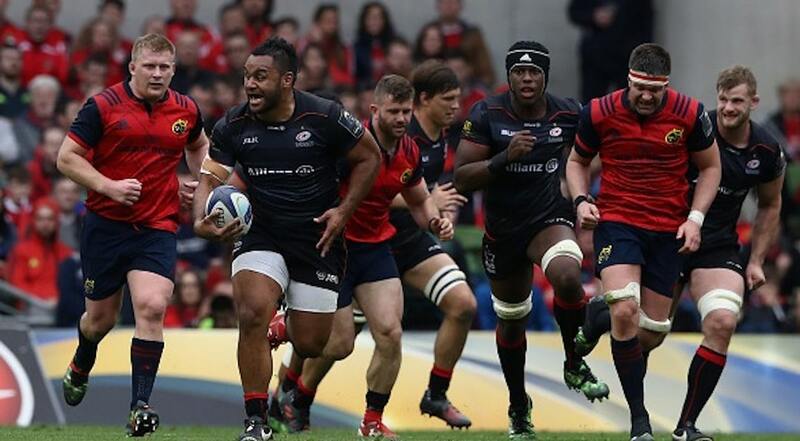 Saracens have X-factor all over the park, and are going to take some stopping. 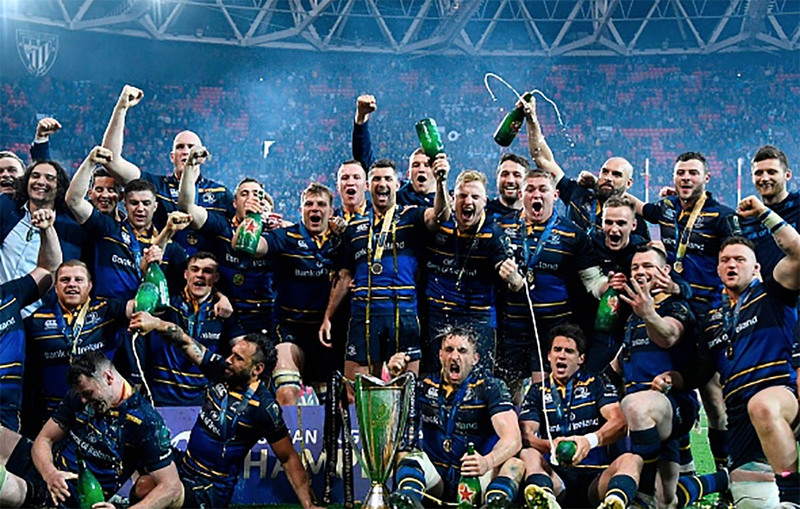 The champions were run close this weekend by Ulster, but are still a dangerous proposition. Perhaps not quite on the same level as they were last year, Leo Cullen’s charges have a more difficult task ahead of them this year, as they welcome a Toulouse side in flying form to the Aviva. 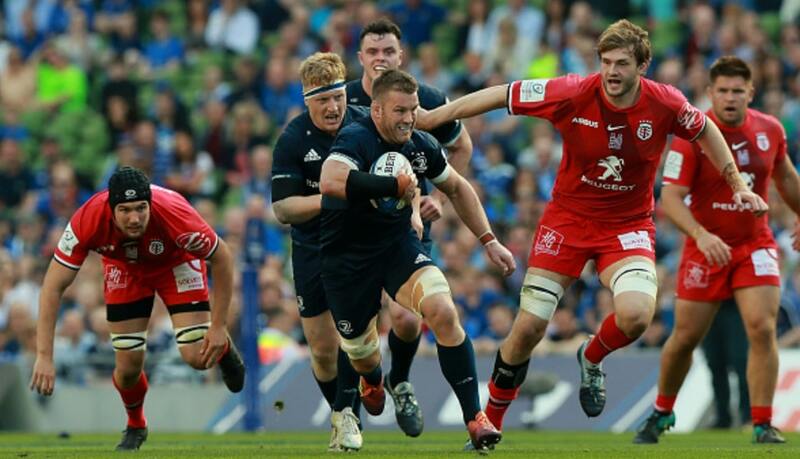 Leinster’s backline depth has been criticised recently, with some people saying that their “stand-ins” (the likes of Dave Kearney, Adam Byrne, Rory O’Loughlin) are not up to scratch for top tier European rugby. Of course reading this you think back to Leinster’s pool game against Toulouse in the RDS, where all these “stand-ins” played and Leinster won comfortably. A fairly safe bet for the final, with a full compliment. Toulouse are back big time this season. Beat the champions in their first pool game, and defeated Racing in a thriller in the U Arena at the weekend after losing Zach Holmes for a high tackle in the first half. The French giants are flying in the Top 14 this year, they are ten points clear at the top of the table with only two losses from 20 games. They will not fear coming to Dublin, but you would think home advantage will play a big part for Leinster.